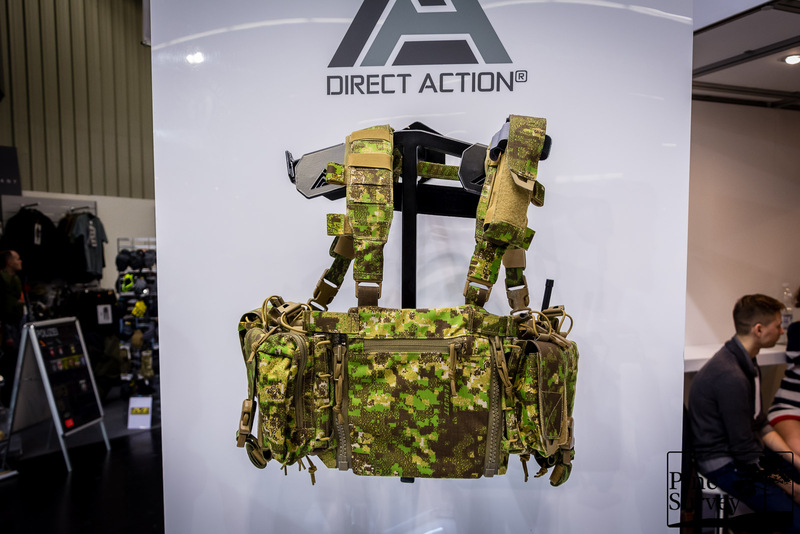 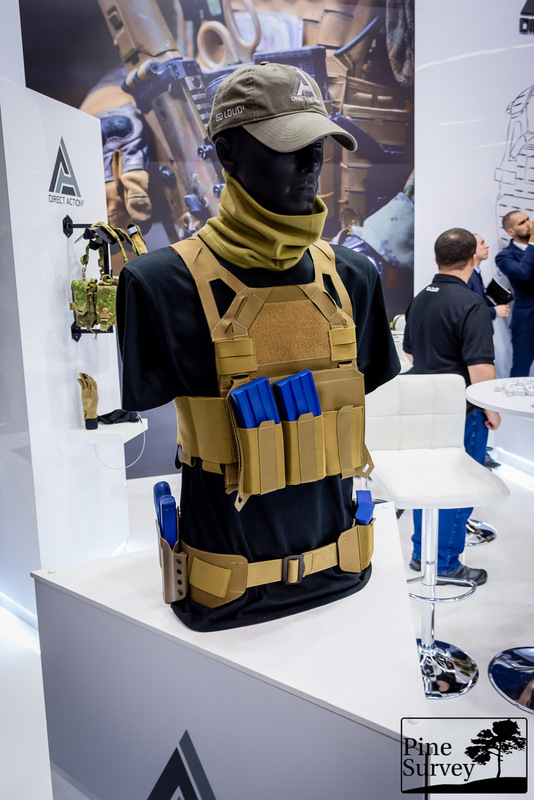 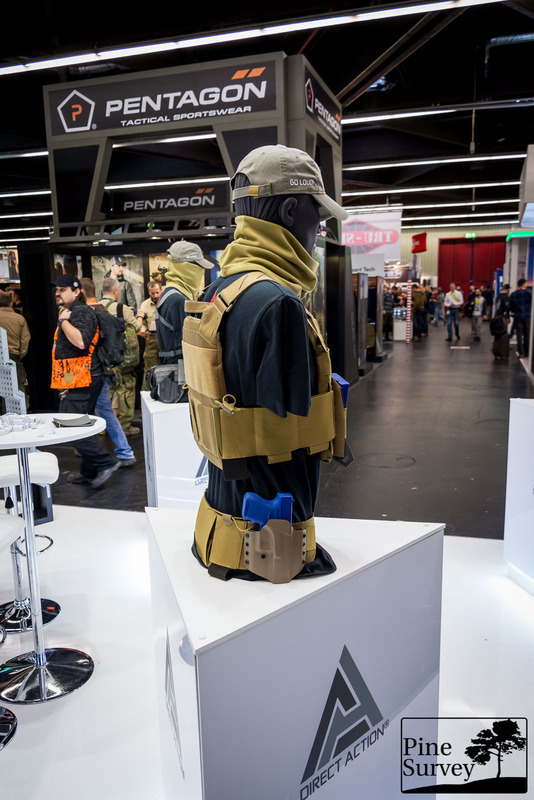 Direct Action showcased its various 2nd line and 3rd line gear options during IWA 2018. 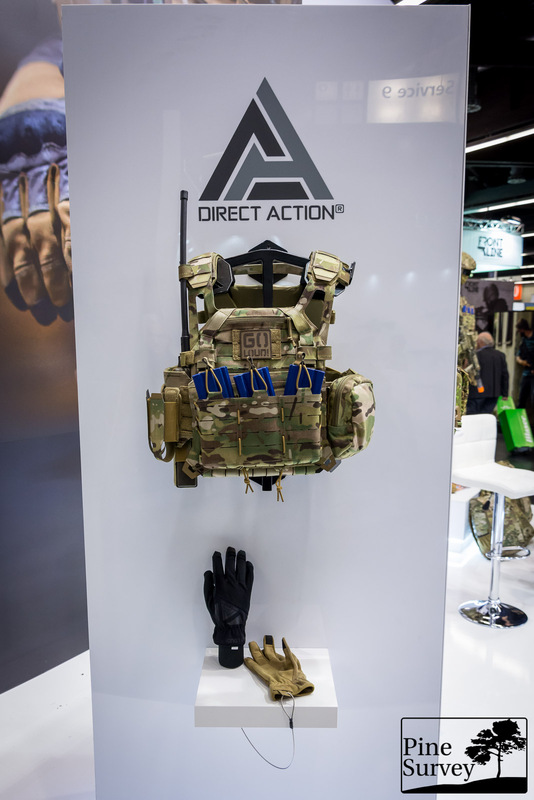 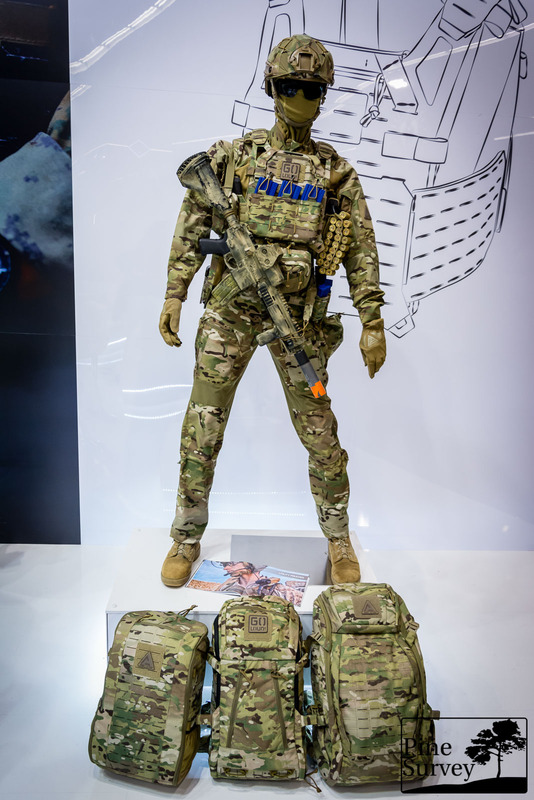 Next to the already available chest rigs and plate carriers, DA also presented two additional backpack designs and a revised version of the one pack, which was shown already last year. 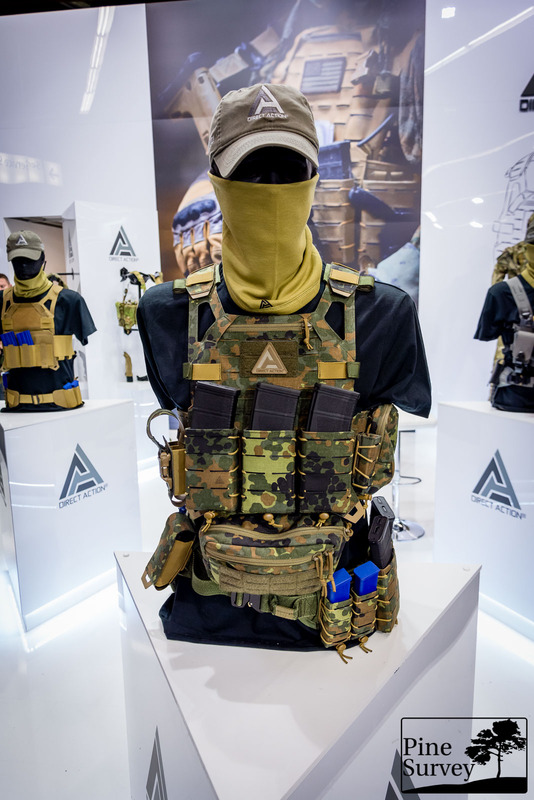 The packs of the Legacy line were not showcased. 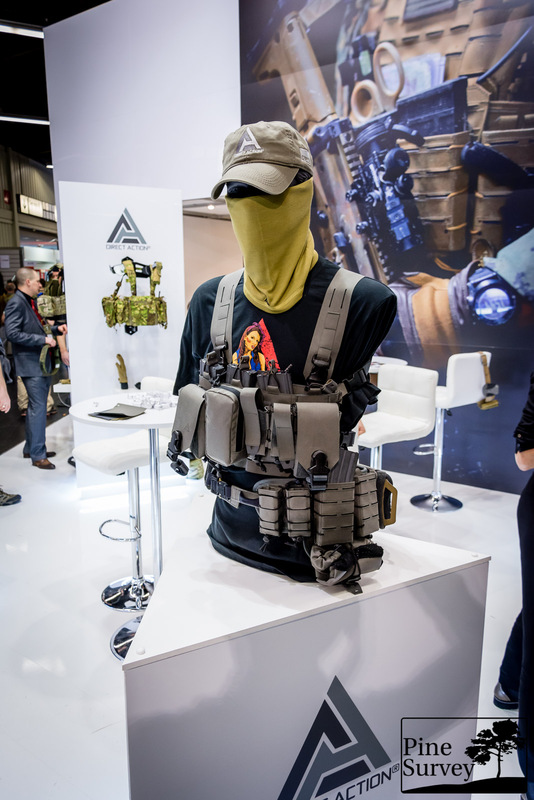 Availability should be this year, but no dates were given. 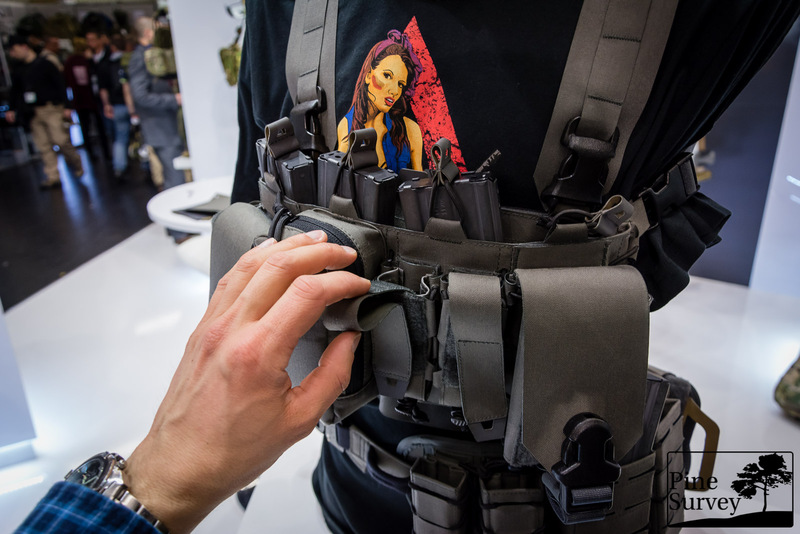 So it is not sure when and what will happen. 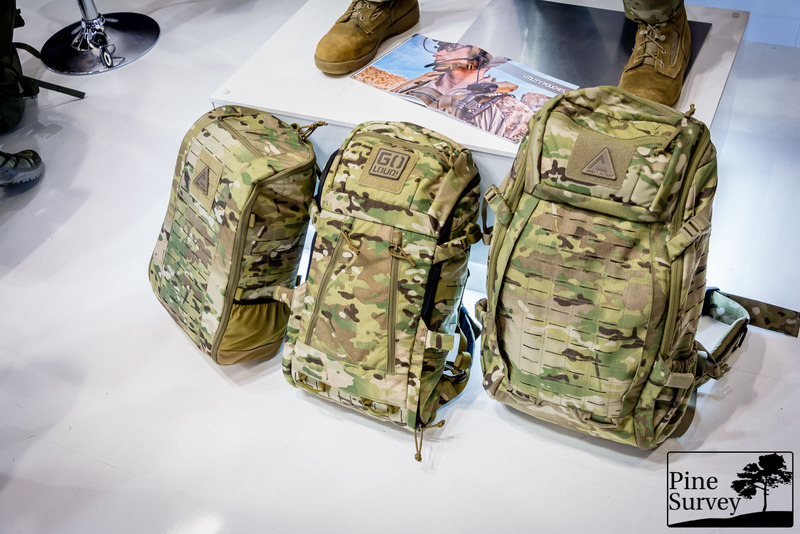 The company always focuses on military customers first and the civilian market second. 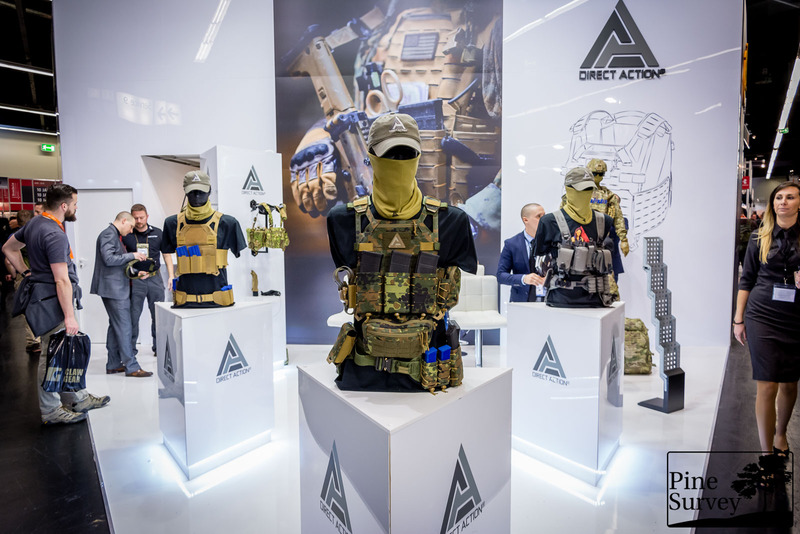 German Flecktarn could be spotted among the plate carriers, so it is clear that DA wants to expand its customer base to the german military as well.